Limited street use or Bracket Racing. 10.5:1 compression, 3500+ stall or 4-speed. 4.10:1 or lower gear. Radical Idle. 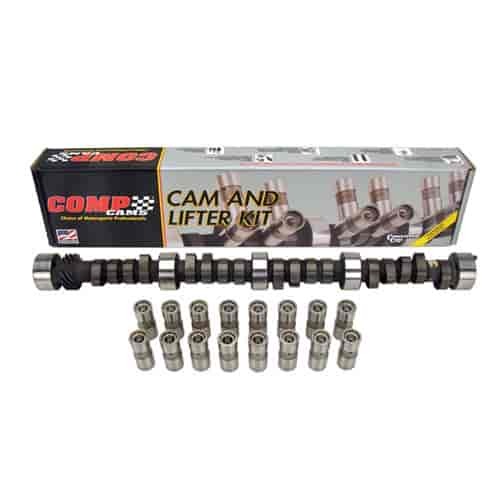 Does COMP Cams CL11-214-4 fit your vehicle?